License testing third Saturday, February 16th at 1000L at the Fortuna fire hall, 320 South Fortuna Blvd. 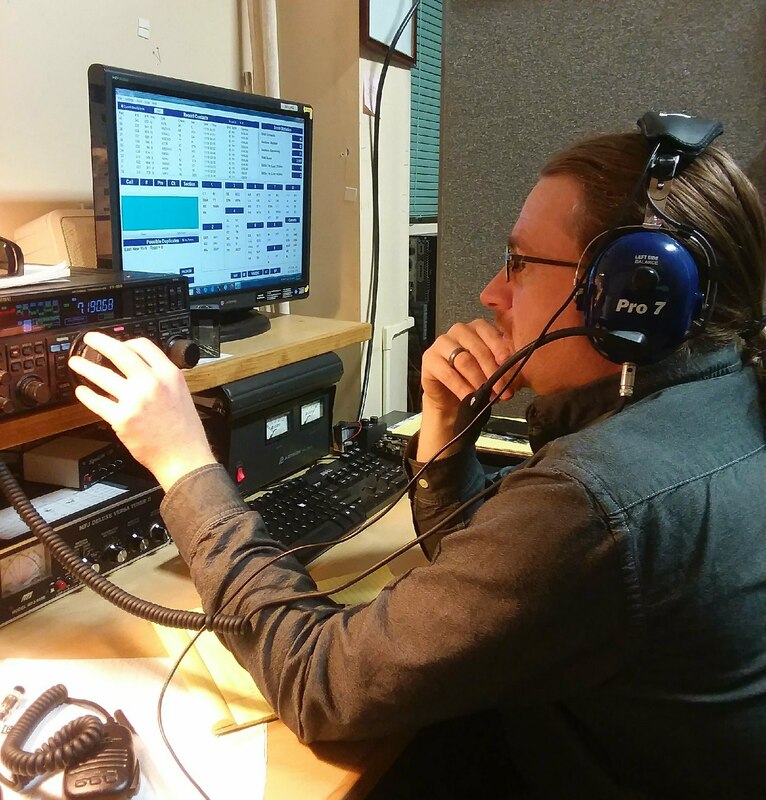 Humboldt Amateur Radio Club's regular monthly meeting February 5th in Eureka at 1900L. Second Tuesday workshop on "What is a Repeater". H.A.R.C. regular meeting location 1900L.